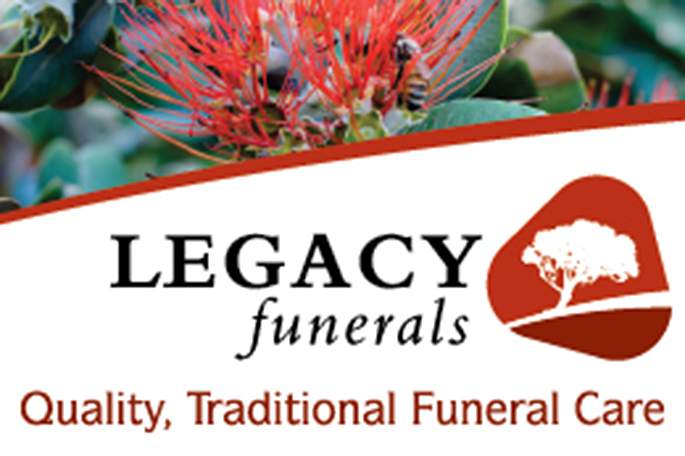 Passed away unexpectedly on Thursday 7 February 2019 in Tauranga, aged 82 years. Much loved wife of Gilbert for 59 years. Dearly loved mother and mother-in-law of Sheree, Craig and Linda. Loving Nana to Grace, Jack, Florence, Xavier and Charlotte. Dear sister and sister-in-law of Annette and Peter Hayvice. Sincere thanks to the caring staff at Bob Owens Retirement Village. A service will be held for Careen at Woodhill, 167 Grange Road Tauranga, on Tuesday 12 February at 2.00pm, followed by a private cremation. Communications to the Wellington Family c/- PO Box 3136 Tauranga 3142.